Need a charge? 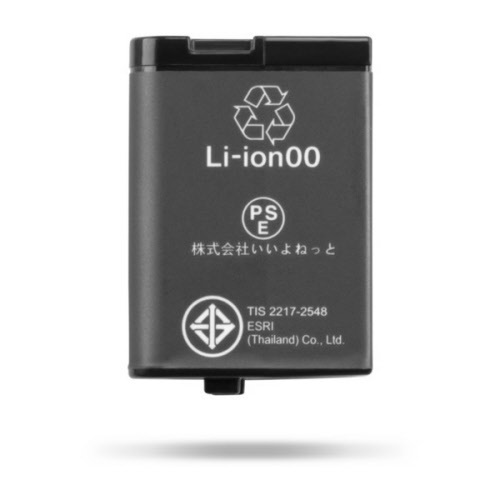 Use this battery for extended excursions when you're away from a power source and can't recharge your action cameras. For VIRB® X/XE only.